Posted on Feb 6, 2012 by Appleton Downtown Inc. Being a native Appletonian, I finally learned where this awesome city came from. 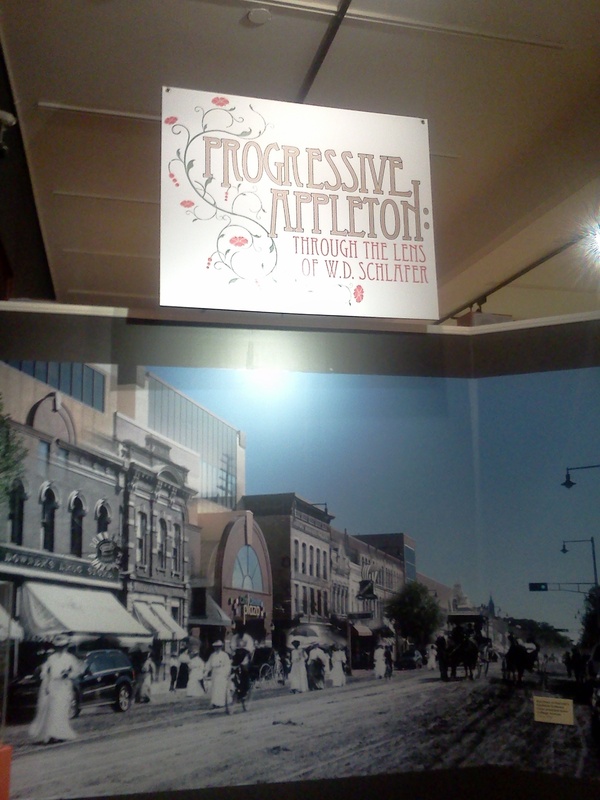 Appleton was pretty snazzy back then and made huge advances, technologically and socially. 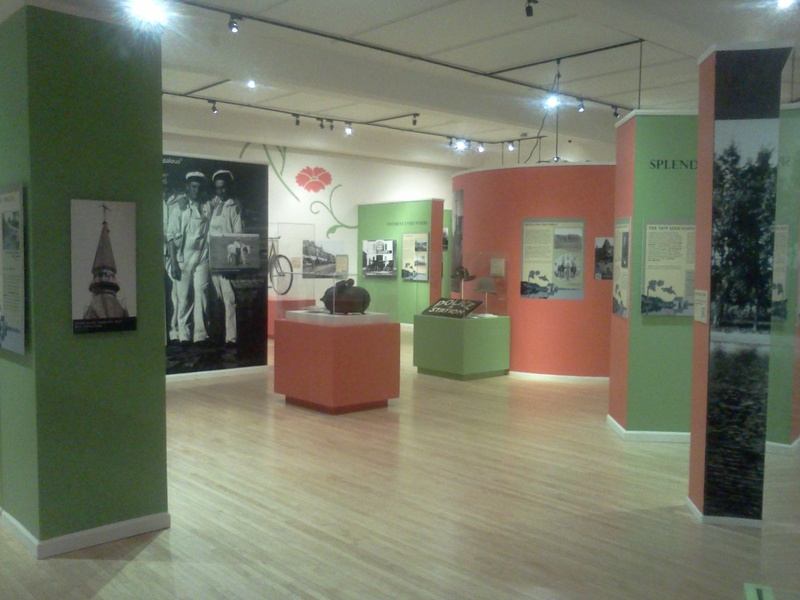 Whether one is new to the area or lived here their whole life, there's something you probably didn't know in this exhibit. The festive design related the past Appleton to now. It wasn't dreary or monotone. Thank goodness! 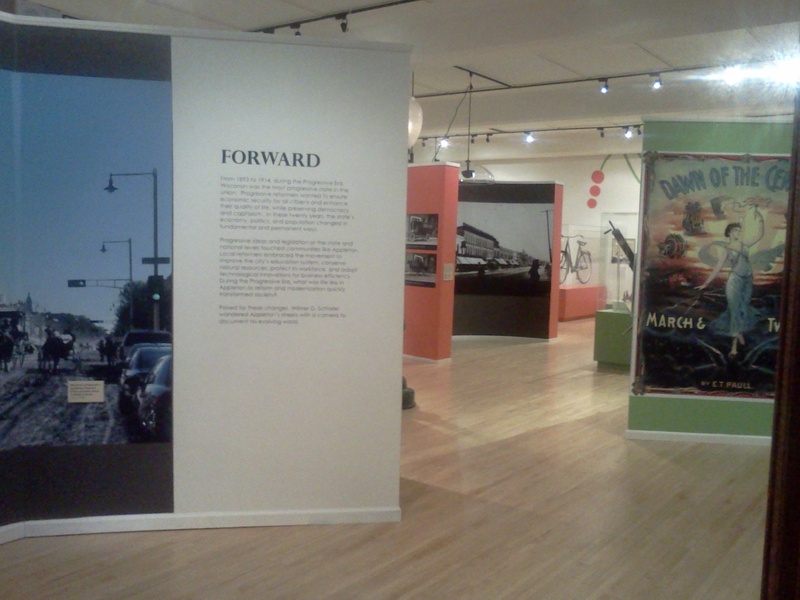 The exhibit was completely designed locally, too - props to the curator! Currently lives in Madison; grew up in Appleton.